If you have come to this page because you want to plan for your wedding then congratulations! You may live in the parish in which case you have two churches to choose from and the Rector will be happy to help you choose. 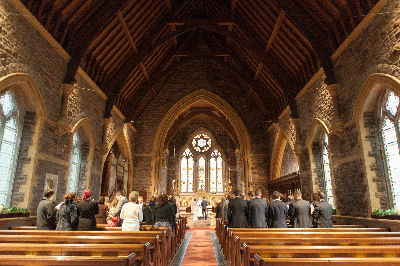 You may already have a connection with one of the churches that will inform your choice, or you may just be hoping that you can be married in one of our churches. You may just want to ask us if we can read your banns. Whatever the reason please contact the parish office and we will be happy to help. We will help and support you through your planning for the big day from filling in the banns of marriage application form to organising the service. We run a Marriage Preparation Weekend Course jointly with other churches in Nailsea and all the couples married at our churches have found this helpful and reassuring. You will have fun meeting other couples getting married and have the chance to share ideas and experiences. 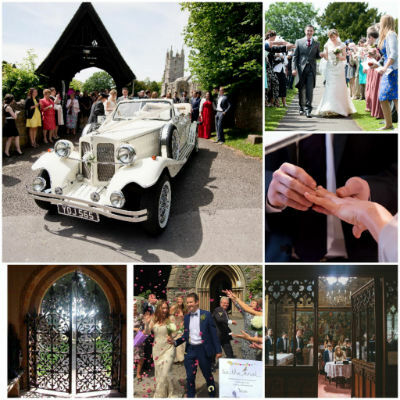 "Our Vicar was relaxed, helpful and gave sound advice and guidance, in the lead up to the wedding but she also made us feel very loved throughout the process. 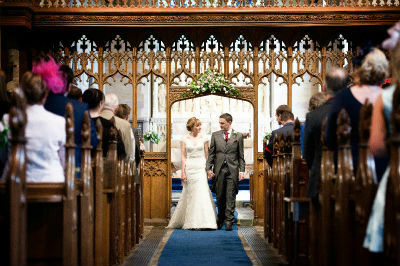 Our marriage service was perfect and professional. We really enjoyed our marriage preparation course and it helped us to really think about why we were getting married and how we want our marriage to be. Big thanks to you and everyone who helped." You may also be interested to look at the website for the Battleaxes which can seat up to 85 guests for a reception and is only down the road from All Saints’ Church. You may want a different atmosphere and like to consider the Cross Tree Centre behind the church for a smaller number of guests (details on this website here) or Failand Village Hall for a larger group. There are a number of excellent local caterers who regularly provide food for a variety of occasions in both halls.